My copy of CSPLY EU arrived last week. My copy of CSPLY EU arrived last week. 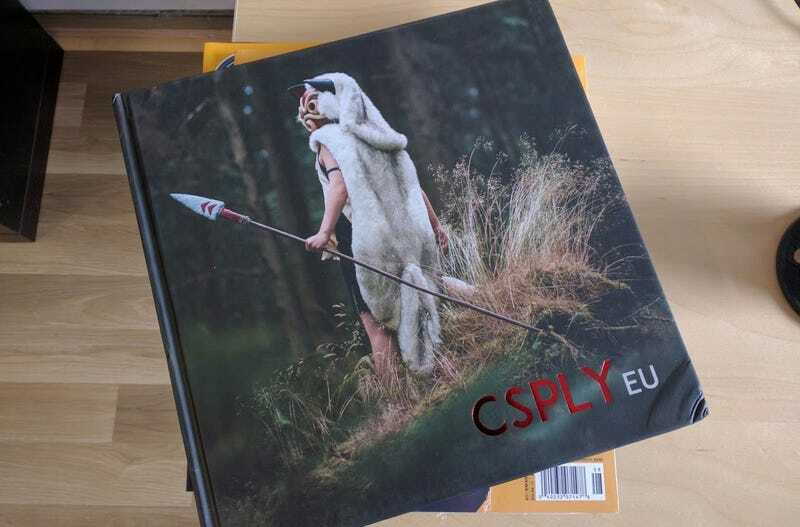 It’s a hardcover book specifically about European cosplayers that was successfully Kickstarted a little while ago (though you can also buy it from a store). Its not bad! The focus is more on images than words, so there’s not much to necessarily learn about the European scene, but there are a ton of nice photos on quality, thick paper.